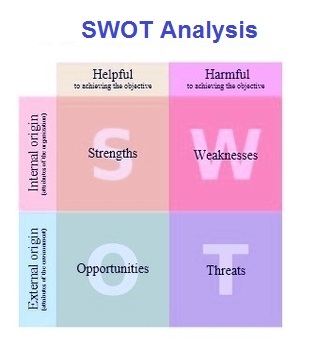 Swot Analysis Swot Analysis – Swot Analysis Framework – Swot Analysis Business Methodology – Swot Analysis model is an approach to solving business problems that identifies Strengths, Weaknesses, Opportunities and Threats facing a company. 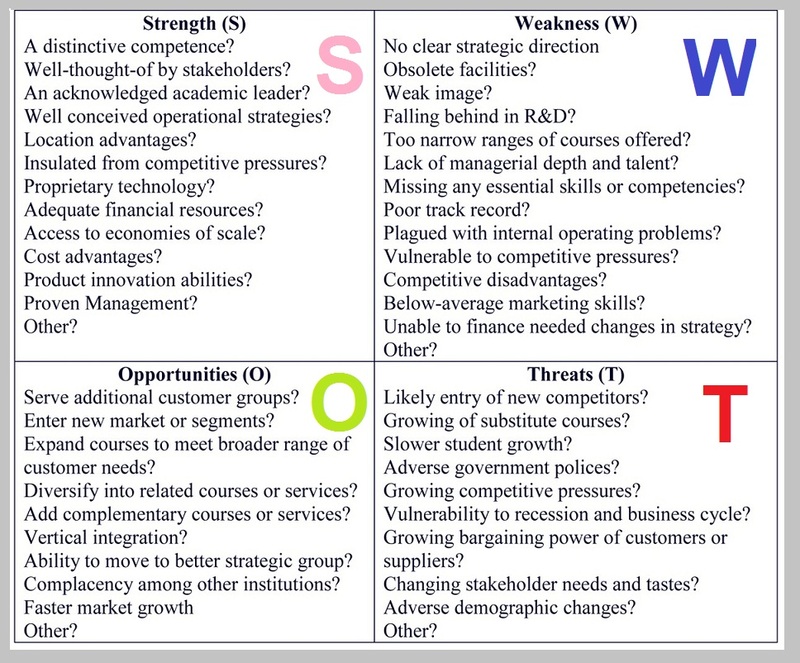 While strengths and weaknesses are internal factors, opportunities and threats are external. 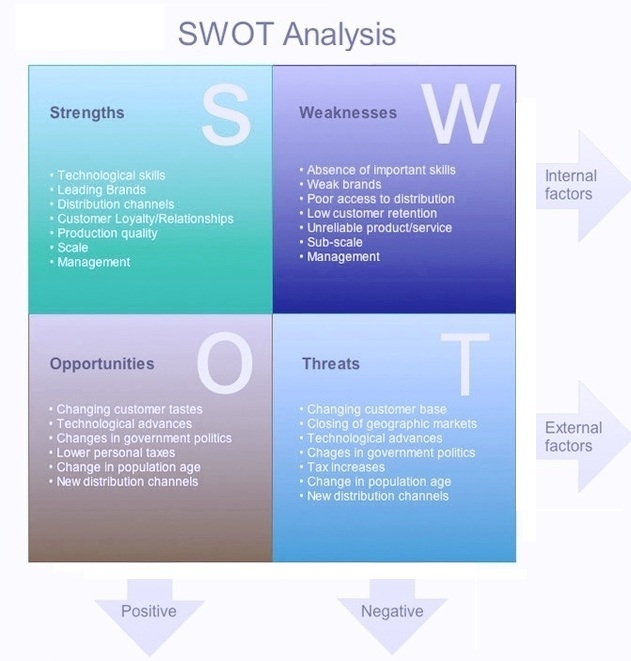 Understanding of the SWOT variables helps formulate company’s business strategy. 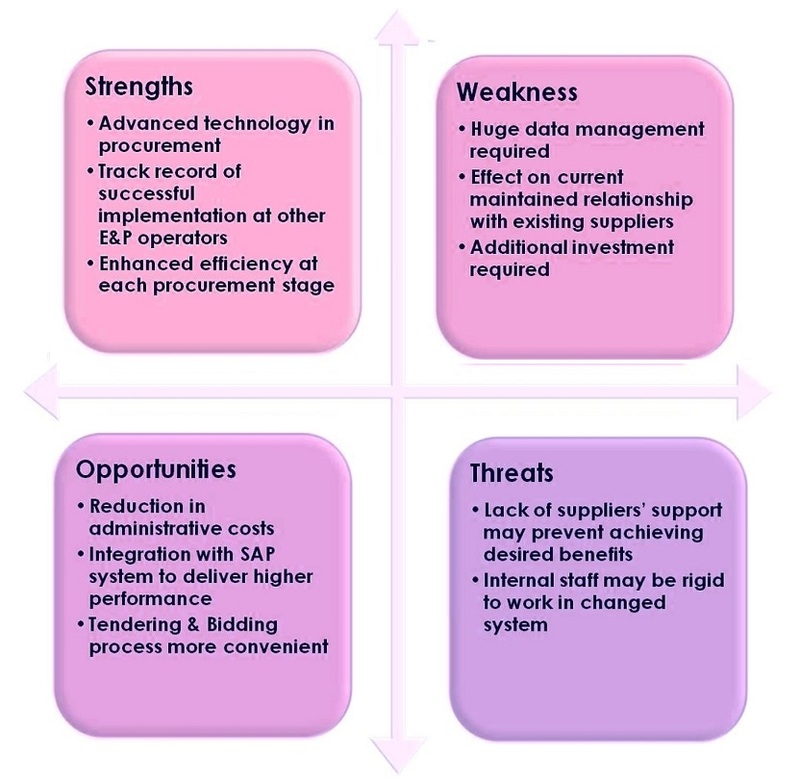 Below sample images are examples of swot analysis used in business management.